biking, river recreation and hunting are available locally. We have daily and weekly affordable rates available. 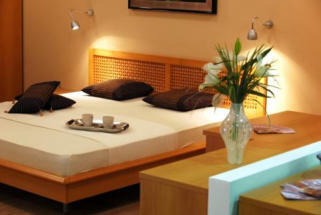 There are special rates available for stays of 10 days or longer. A great choice for family reunions, weddings, business, hunting or vacationing. Call, write or email us to make this comfortable home in a quiet residential neighborhood your place to stay while in Fort Benton. 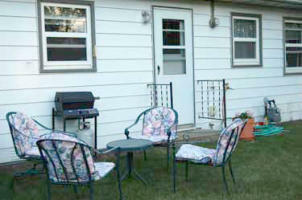 Cottage is your place to relax and enjoy your chosen adventure.